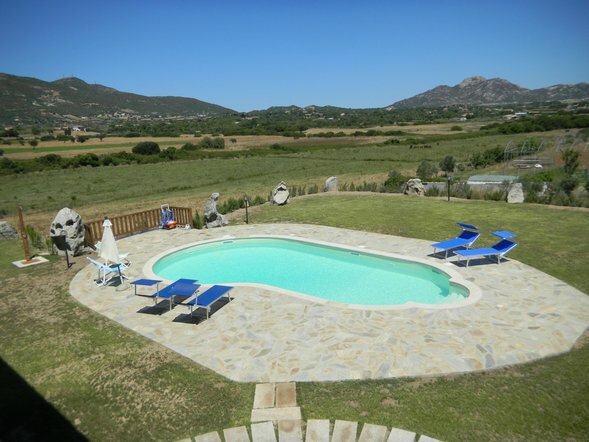 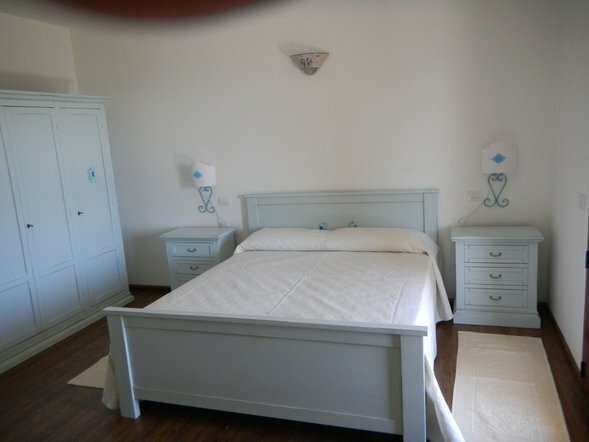 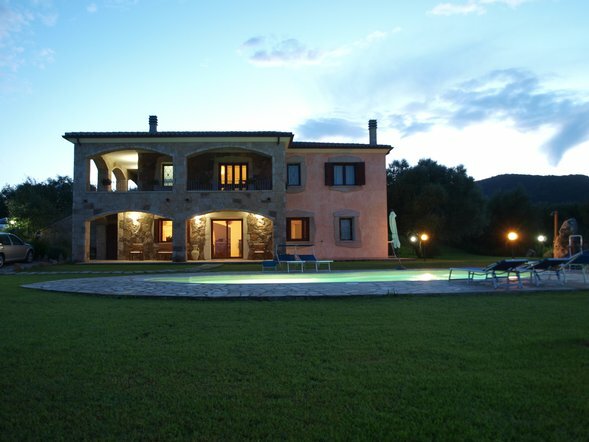 The Bed and Breakfast "GIARDINOS" site in a villa typical of Gallura coast, is nestled in the countryside olbiesi (3 km from the city center) in a quiet and panoramic view of Olbia on the island of Tavolara. 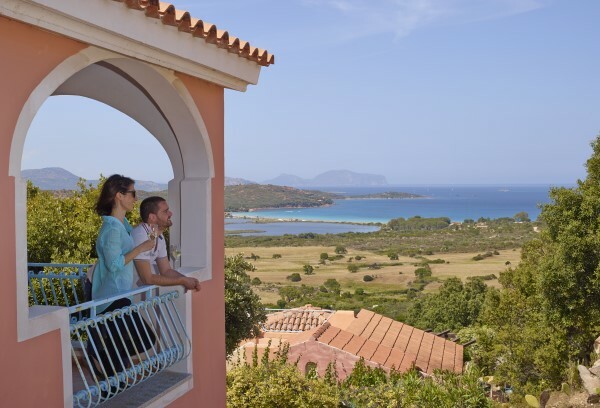 The property is situated in a strategic position to reach quickly the many beaches north of Olbia (Pittulongu Bados, Cala Sassari, etc..), Porto Rotondo and Porto Cervo and both those south (Porto Istana, Porto Taverna, Capo Coda Cavallo, etc. .) and San Teodoro. 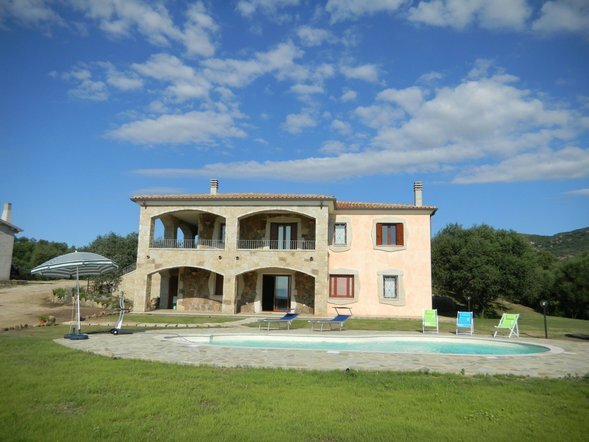 You can also easily reach the archaeological sites located in the area: Castle Pedres, tomb of the giants of Monte de S'Ape, Sa Testa sacred well in Olbia, the tomb of Li Longhi and Coddu Vecchiu giants and the Li Muri Necropolis Arzachena, nuraghe Majori to Tempio and nuraghe Loelle Budden and also to the age-old olive trees in Luras. 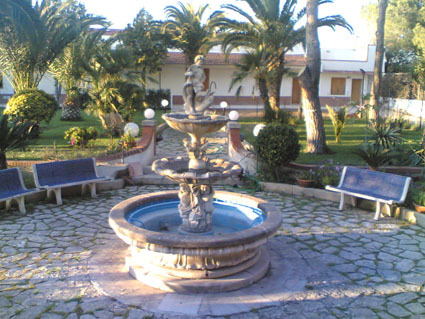 The Bed and Breakfast "GIARDINOS" is also 10 minutes from the port and airport of Olbia Costa Smeralda. 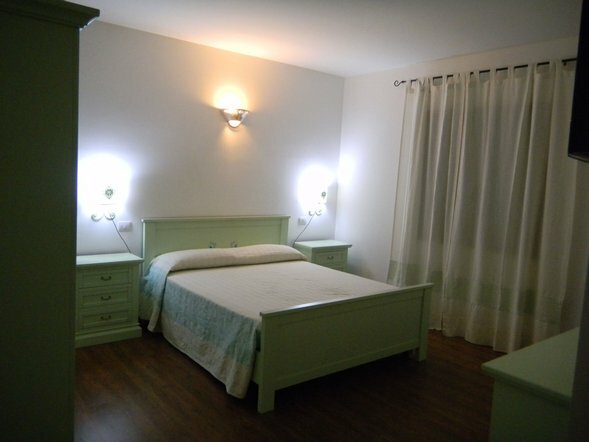 The rooms are very comfortable with private bathroom, air conditioning, satellite TV. 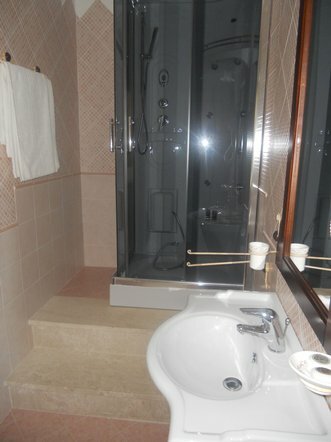 Internet access is also a beautiful swimming pool with Jacuzzi and swimming. 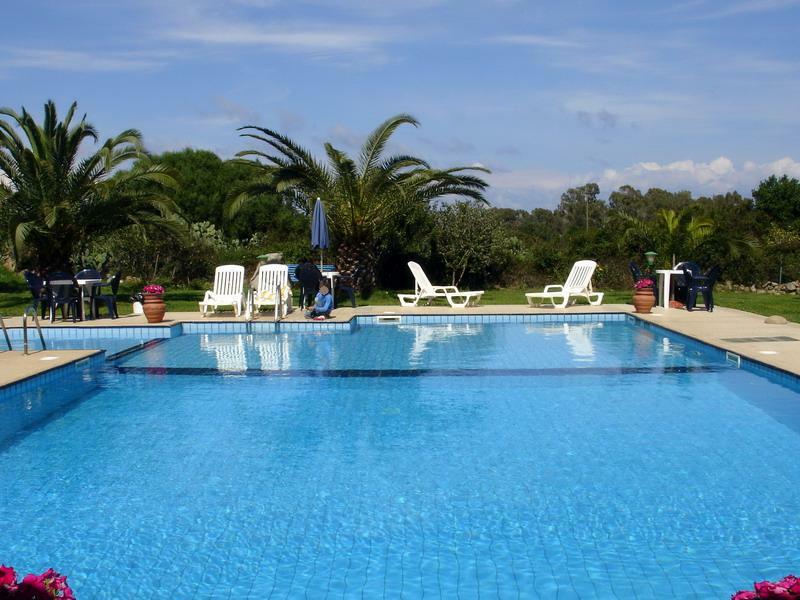 The Bed and Breakfast has a large garden made up of Mediterranean (myrtle, mastic, olive), a private car park.